This is the third festive interview Q&A. I would like to welcome Sophie Plowden, who is the author of the fantastic Jack Dash series. Two brilliant books to date have been fantastically illustrated by Judy Brown, who helps to bring Jack Dash's drawings to life. 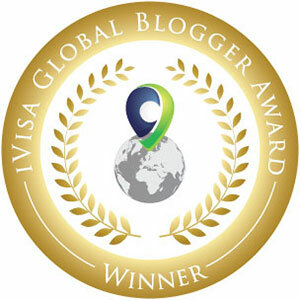 This series was published by the small and mighty Catnip Publishing Group. If you are looking for funny, action-packed stories for young readers then these are great gifts for this festive time. Fill the Christmas stockings with great books like these this year. Welcome Sophie and thank you for taking time to answer some questions. 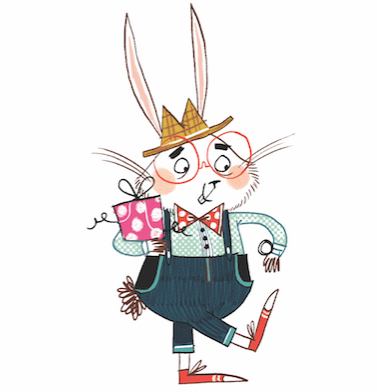 What would Jack Dash say about his books this Christmas? I think he’d probably say that they make the most fantastic presents and you’d have to be leaking brain juice not to buy them. Jack's magic feather makes whatever he draws come to life. What would he draw to bring Christmas to life? I’m pretty sure he already did! 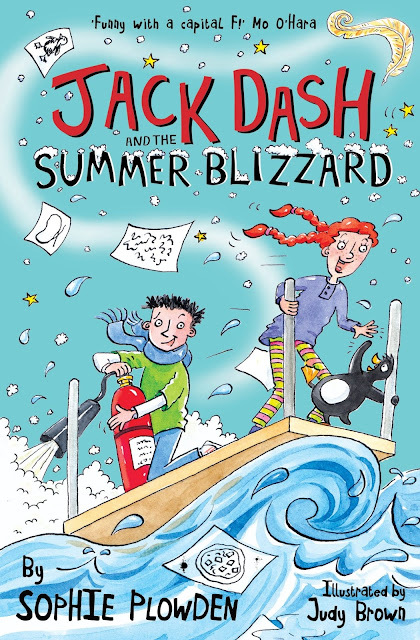 In ‘Jack Dash and the Summer Blizzard’ he conjures up a snowstorm in the school playground, along with a hundred and eighteen penguins. Penguins make ideal stocking-fillers as they’re the perfect shape. What can we expect next from Sophie next year? Jack Dash 3 is coming out in September. I’m still wrestling with the title, but it features a cowboy, a castle and a Cake Off Competition. Who would you have at a literary New Year dinner party and why? Dr Seuss, Lewis Carroll, Louis Sachar and Jane Austen would get along swimmingly. I’d also invite Peter Frankopan because of his Twitter feed and his magnificent name. 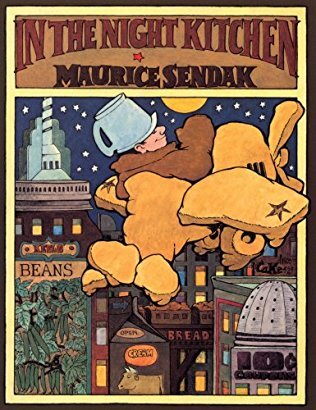 Maurice Sendak’s ‘In the Night Kitchen’ is the lesser-known and distinctly weirder precursor to ‘Where the Wild Things Are.’ It lingers in the head for years because it’s magical, strange and dark. Everyone loves books as gifts which book would you like to receive or give this Christmas? I’d love to have the catalogue of Basquiat’s paintings, which are currently on exhibition at the Barbican Centre in London. It’s for this reason, I’m giving it to my husband. No school and family arguments – my characters and I are indistinguishable. Are you any good at building a snowman/woman? I live in London and there’s rarely enough snow to build anything much. I once managed a small conical structure – a sort of snow parsnip.